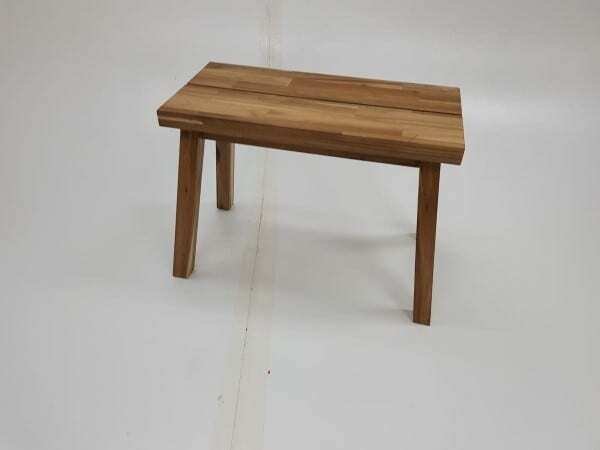 We have these 2 attractive low wooden stools and matching bench in stock, which you can see in more detail, by clicking on the images shown at the top of this page. If you would like more information about these products, including estimated cost and delivery options, you can get in touch with our sales team by calling 07944 508282. 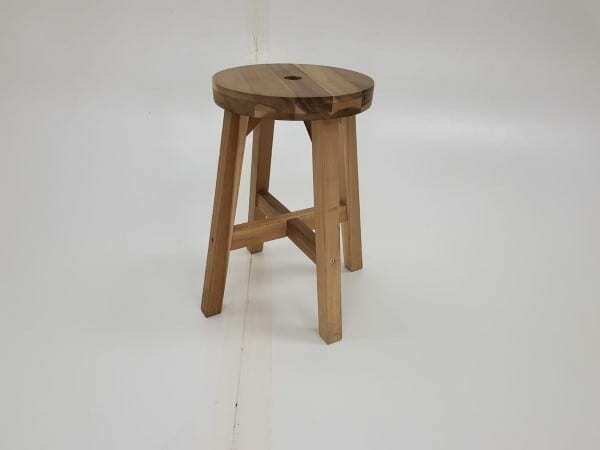 We have other stools and benches available among our miscellaneous items. Just click on the link provided, or enter your details into our ‘Request a Quote Online Form‘ below and one of our sales team will be in touch very soon. 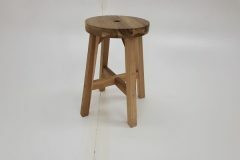 As always, these items can be viewed in our showroom along with all our other used office furniture. 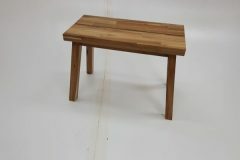 2 Stools and 1 Bench available.